My law firm operates in the field of general law with special knowledge in family-, inheritance- and criminal law. The clients of my law firm are mainly private persons as well as small companies and public associations. 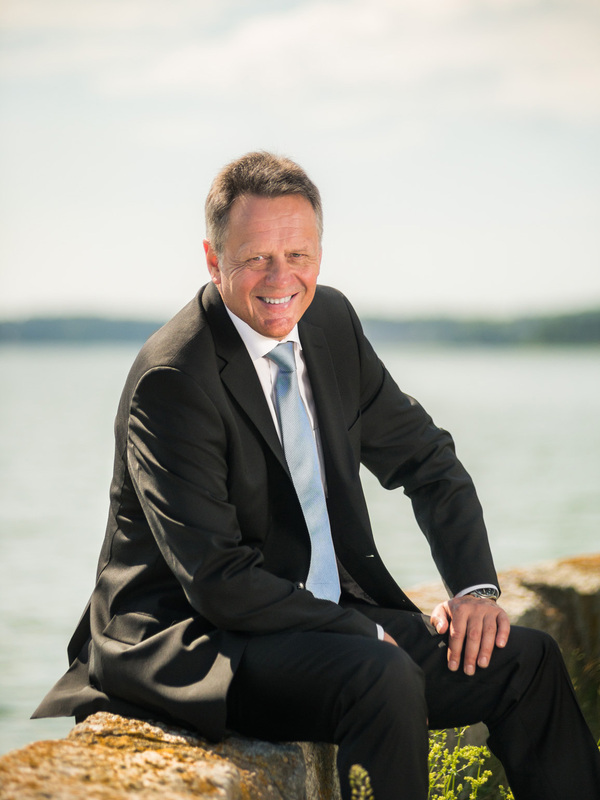 I got my law degree, Master of Laws, in 1985 from the University of Helsinki. I have been trained on the Bench in 1987. 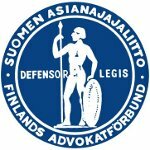 I became a member of the Finnish Bar Association in 2007 and since then I am working as a fulltime attorney in my own practice. As an attorney I am obligated and committed to follow the law and the professional ethics of the Finnish Bar Association. My law firm also has a professional liability insurance policy approved by the bar. Do You have a problem or question that needs to be solved? My firm does not charge for a first client counseling by telephone so do not hesitate to contact me.